You’ll love these super stylish Unisex Crochet Slippers and we also have knitted versions for you too. Be sure to check out the ideas now and Pin your favorites. 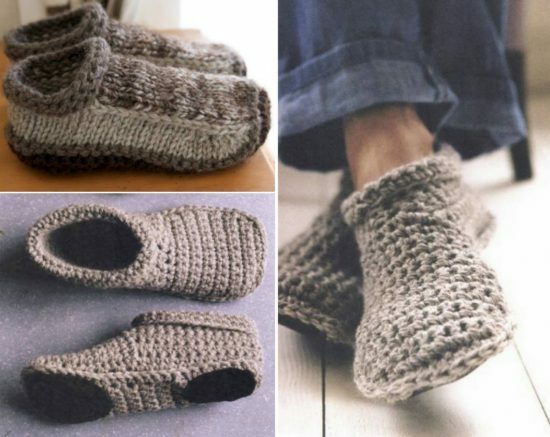 We’re in love with these cozy Unisex Crochet Slippers and you will be very keen to make them. They are the ever popular boot cut. You’ll love wearing them out and about, and around your home. They look great with leggings and jeans and they will be a welcome sight at the end of a long day on your feet. 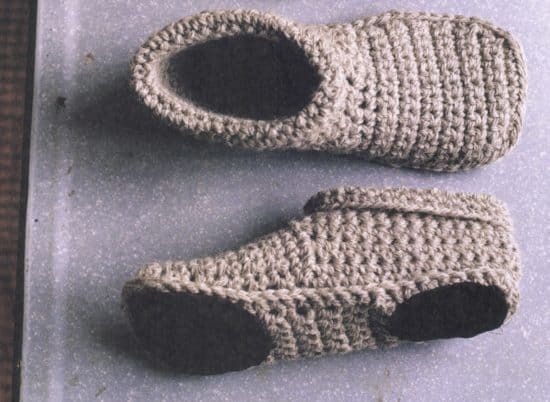 These Unisex Crochet Slippers have a soul on the base of the foot and they come in Knitted and Crochet versions. Now there’s no excuse! There is a reason they have been so popular. 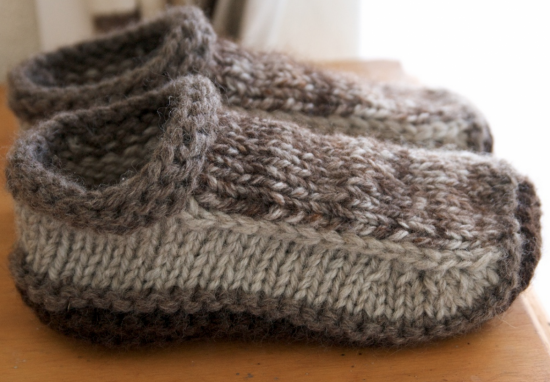 Another one of our top posts is the Knitted and Crochet Slipper Boots.They are knee length and there is a stunning Cable Knit version. You can view them here.